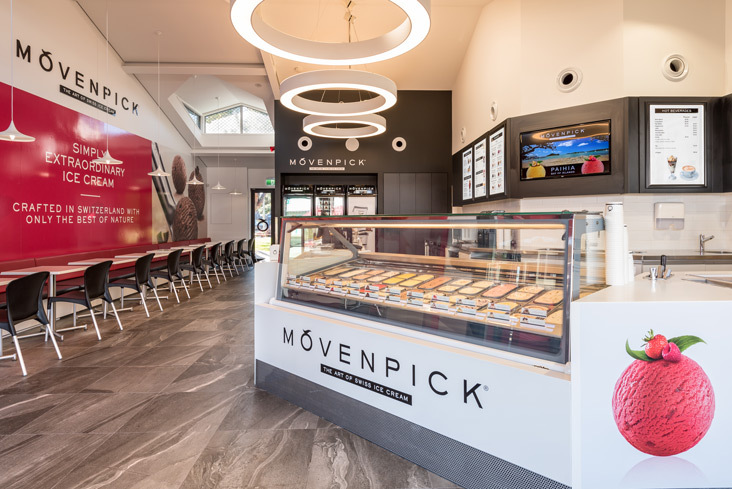 Now open in Paihia, Movenpick uses only the finest ingredients in its delectable ice cream, always selected with the greatest care and always processed in a natural manner with no artificial colours or flavourings. 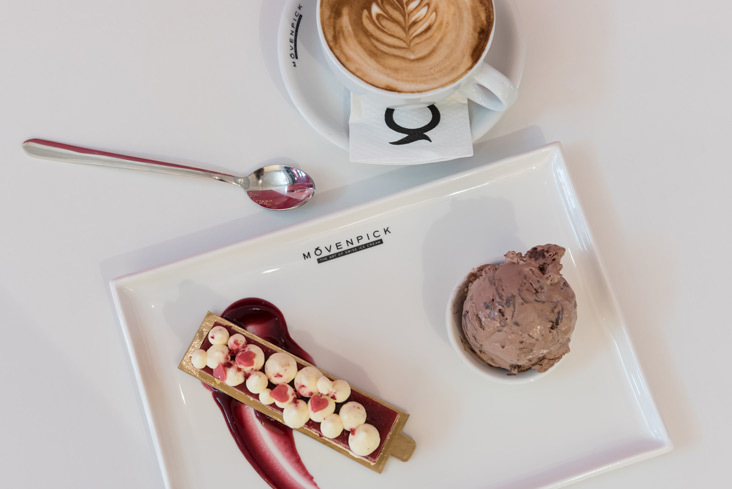 A Movenpick, ice cream is always refined but never over sophisticated. We have 16 delicious flavours to choose from, including Swiss Chocolate, Crème Brulee, Mint Chocolate and Vanilla Brownie. We also offer a select range of flavours in take-home tubs. 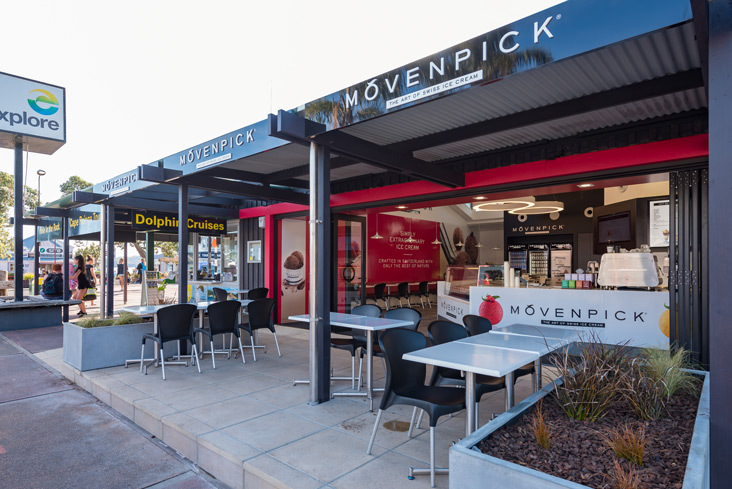 So come down to Movenpick Paihia at 2 Williams Road and enjoy the creamy delicious flavour of a Movenpick Ice Cream either in store or on the go.